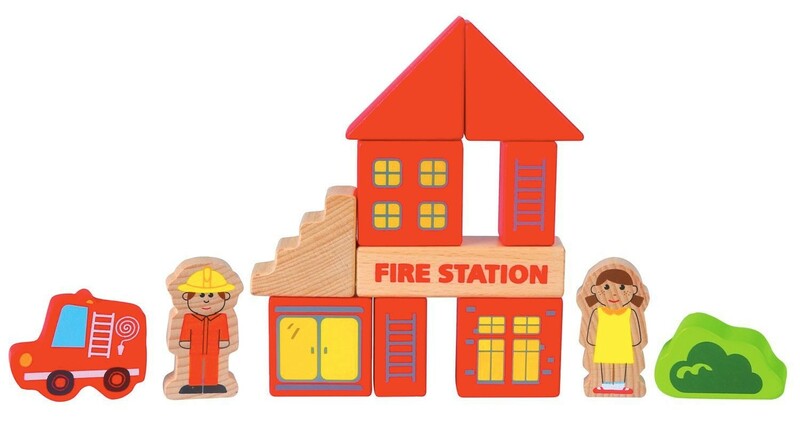 Strive for new heights with this unique block set from Hape! 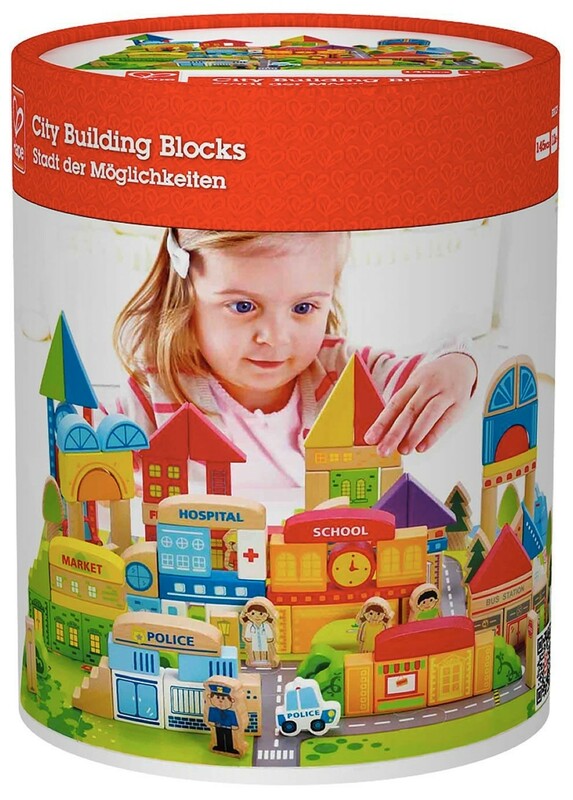 The City Building Block Set is perfect for every little architect or aspiring city planner. 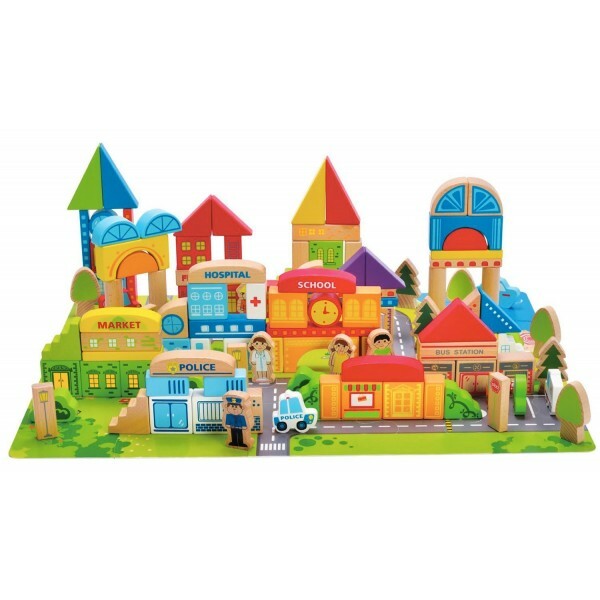 Envision and build your very own city for hours of constructive entertainment using the innovatively designed blocks. 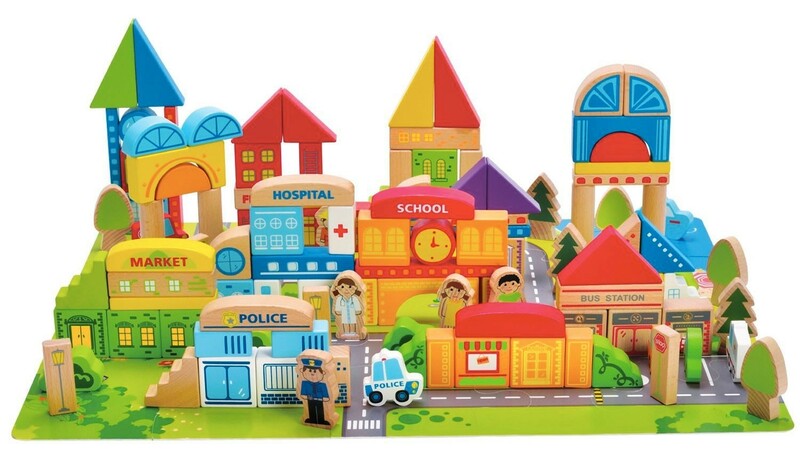 The set features school, police station, hospital, and market blocks, as well as citizens, encouraging imaginative pretend play. 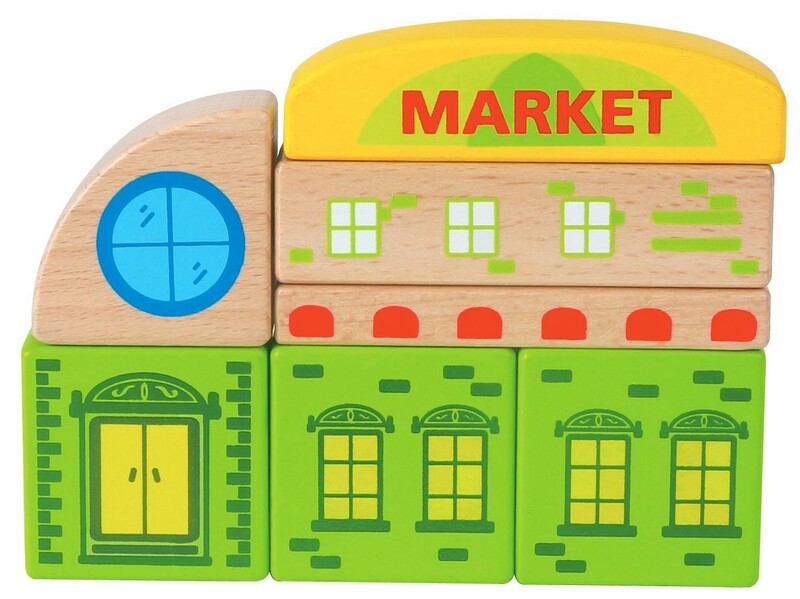 Like all Hape products, this set in made from sustainably sourced solid wood with non-toxic, child-safe inks.